As it been a practise offlate, I ended up making more than what I could manage. 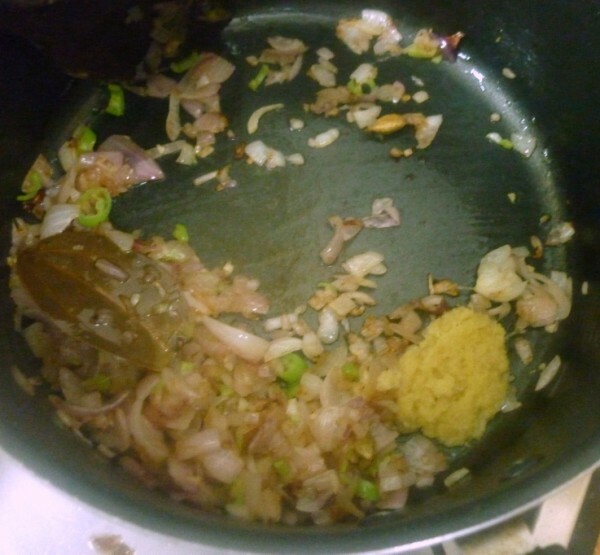 I was making non veg and wanted to make this veg for myself. By the time the dish got done, I was skeptical if hubby dear would like it as it wasn’t so spicy. Just as I thought he said he would have preferred it to be little more spicy, however my parents, konda and whoever else ate simply loved it so much. Infact Daddy never eats paneer gravies, he himself liked it. So I concluded, you please some and some don’t. Anyway this dish is surely something you should try! In the haste, I forgot to add turmeric powder, you must I say! And maybe even use boiled milk. 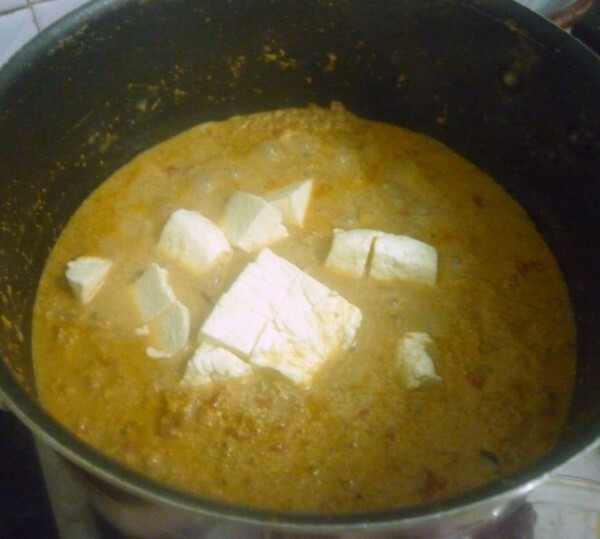 This is the second dish based on protein, with paneer and so much of milk! And I can easily tag this as a variant of punjabi made by a bihari, a typical integration in place. 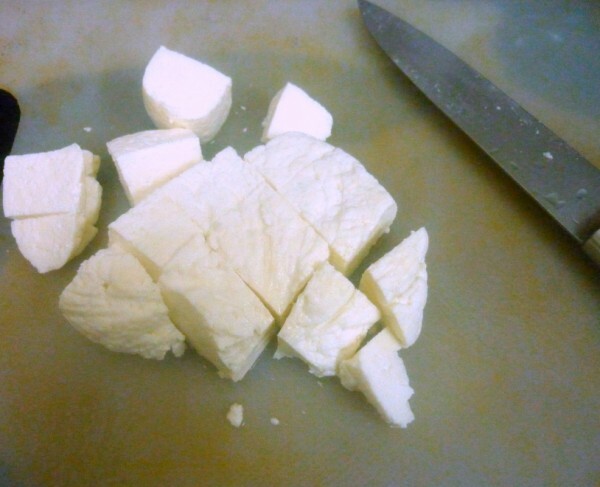 Cube the paneer and keep it aside. 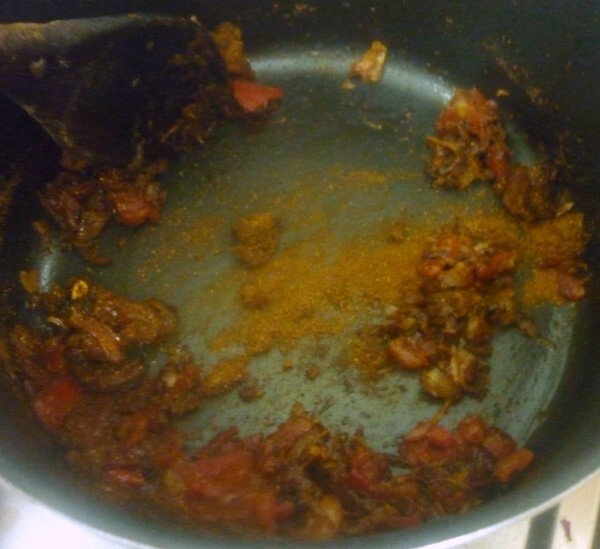 In a non stick pan, heat oil and add the whole garam masala. 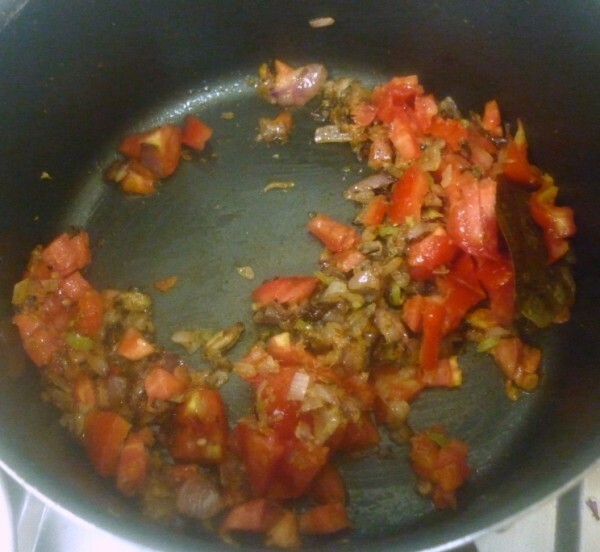 Saute for a minute, then add very finely chopped onions. 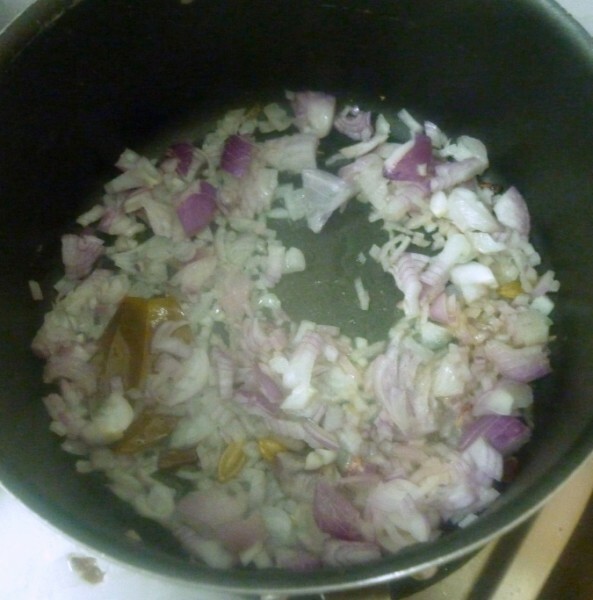 Keep stirring till the onions turn almost to brown colour. 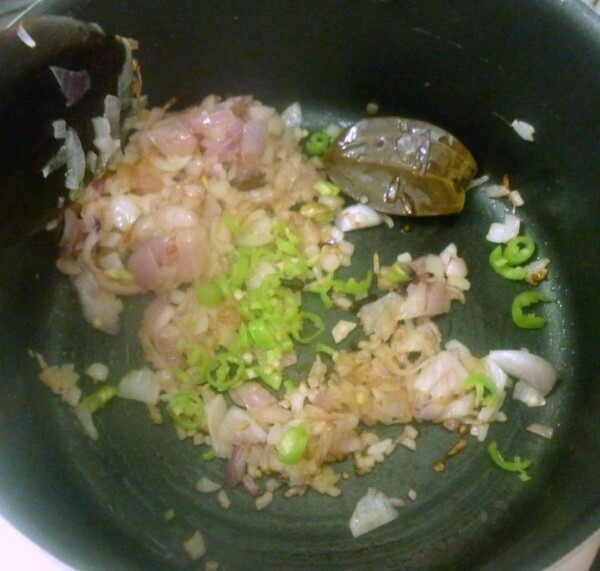 Then add the finely chopped green chilies, then add ginger garlic paste. 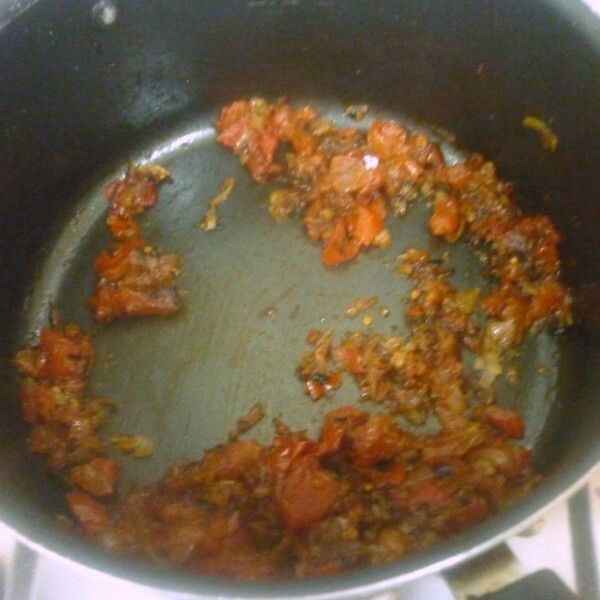 Saute for couple of mins, till the ginger garlic paste is cooked well, add the tomatoes, turmeric and salt. Simmer and cover with lid. Keep stirring and make sure the bottom doesn’t get browned. 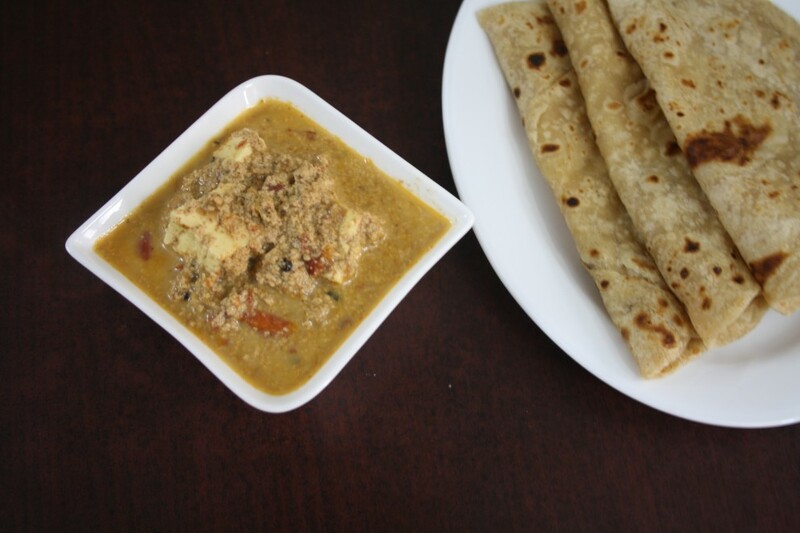 When oil starts coming out, add the shahi paneer masala. Combine everything well. Next add the raw milk and cook on high. This takes almost an hour for the milk to completely reduce and get that creamy texture. 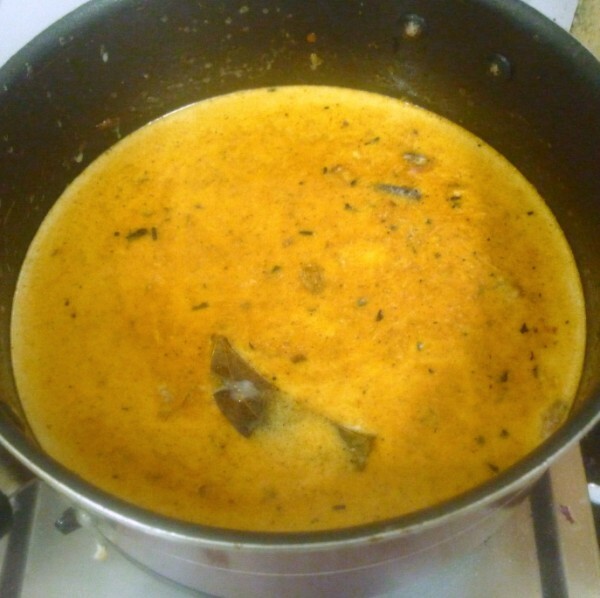 Continue cooking till you get a thick gravy. Finally add the cubed paneer pieces and cook for 5 more minutes. Since the milk added was not boiled before, it cuddled right away. 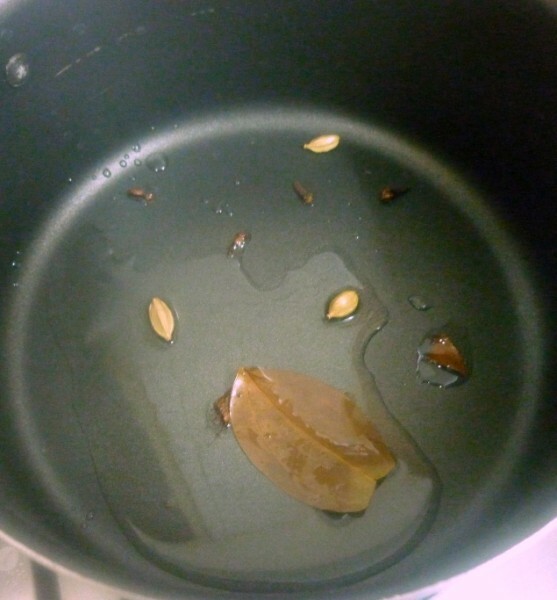 My friend says her gravy never turned that way, rather always ends up with a smooth texture. The taste was very good, had that rich creamy touch. The only thing that can be improved would be adding boiled milk and check out. Also I can probably reduce the milk, add cashew paste as I had thought before. I have another recipe, that comes along with the ready made packet, which I will be trying soon. 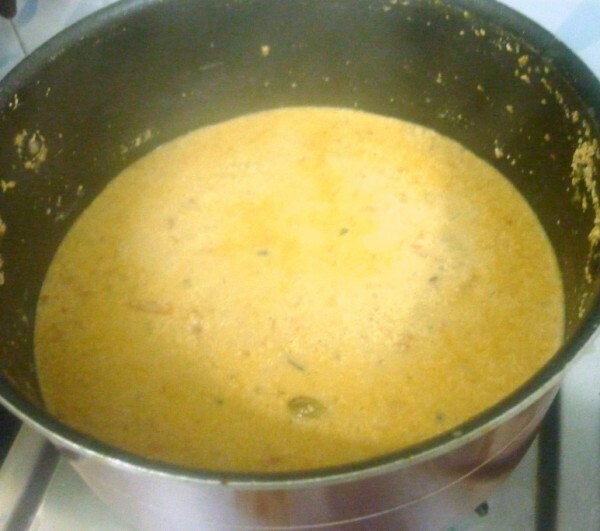 *If you do not have ready made Shahi Paneer Masala, you can use Red chili powder, coriander powder. creamy and delicious -another keeper! so much like restaurant!!! very nicely done Valli!!! A step by step is something I must do more often like you 🙂 Loved the recipe. 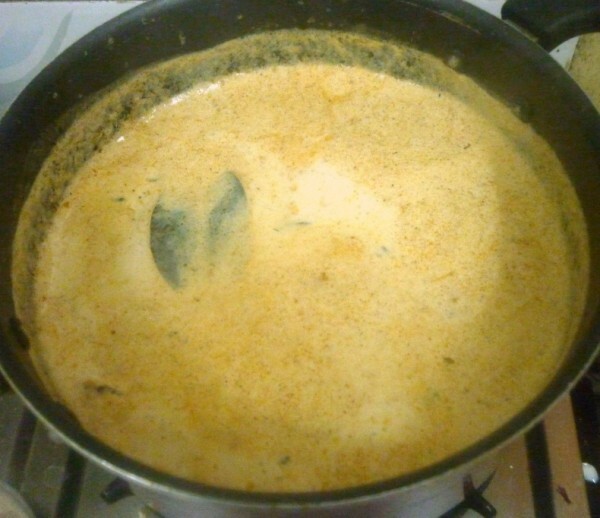 Despite the curdled milk, the texture of the curry looks really good. The adults in my place like it spicy and lil one and me love the less spicy version.I too prepare this but in a little different way.With paneer in it, its bound to be tasty and disappear fast too! 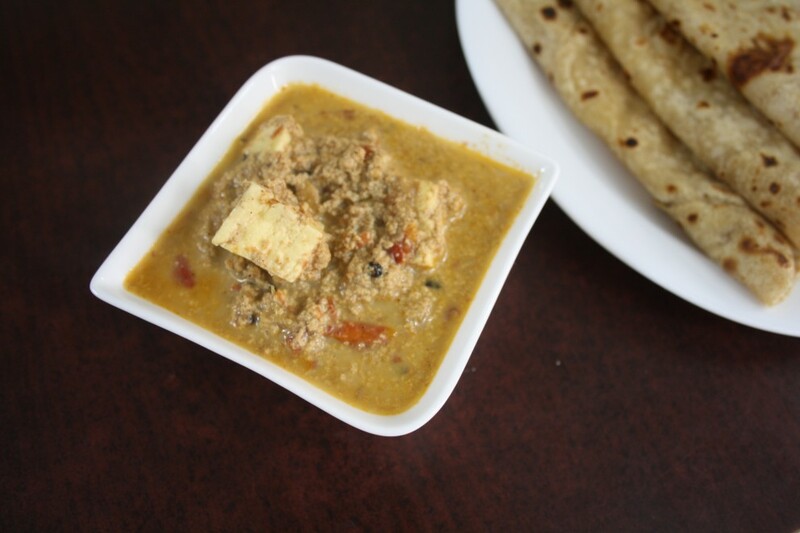 Shahi paneer, the name itself makes me hungry, love simply with phulkas. 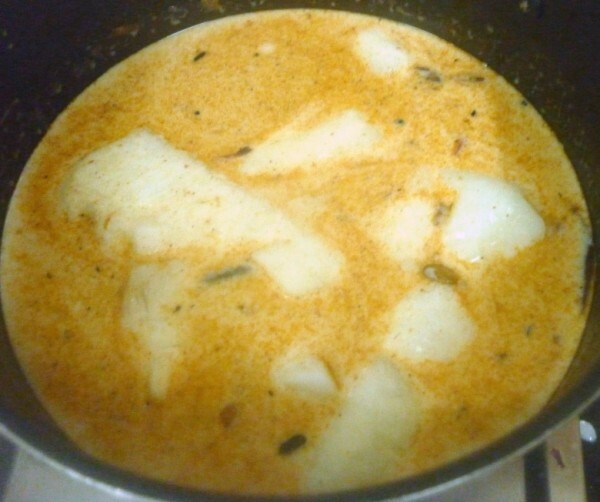 Ah Paneer:-)…Looks creamy valli. Vibha loves this!! Milk here in the US is pasteurized, which might be the reason why they don't curdle when boiled. Will definitely try this recipe soon.. Looks delicious. Chocolate dipped Fruit Pops | Fake Chocolate Fondue with Fruits!